A minor injuries unit in the north is temporarily suspending overnight services once again due to staff shortages. MacKinnon Memorial Hospital in Broadford on the Isle of Skye reopened to new admissions yesterday after it closed on Monday due to a rise in patients suffering with flu. Thurso's Minor Injury Unit and Urgent Care Centre is the latest to announce temporary closures during the festive season. A Caithness hospital will stay open, according to NHS Highland, despite fears it would close for good this week. 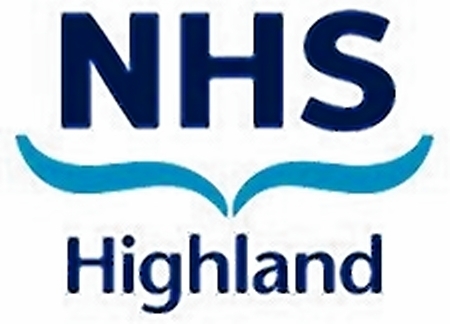 Highland health chiefs have welcomed the successful recruitment of two senior nurses at a hospital which was temporarily shut due to staff shortages. An emergency care unit at a hospital in Caithness has fully reopened.